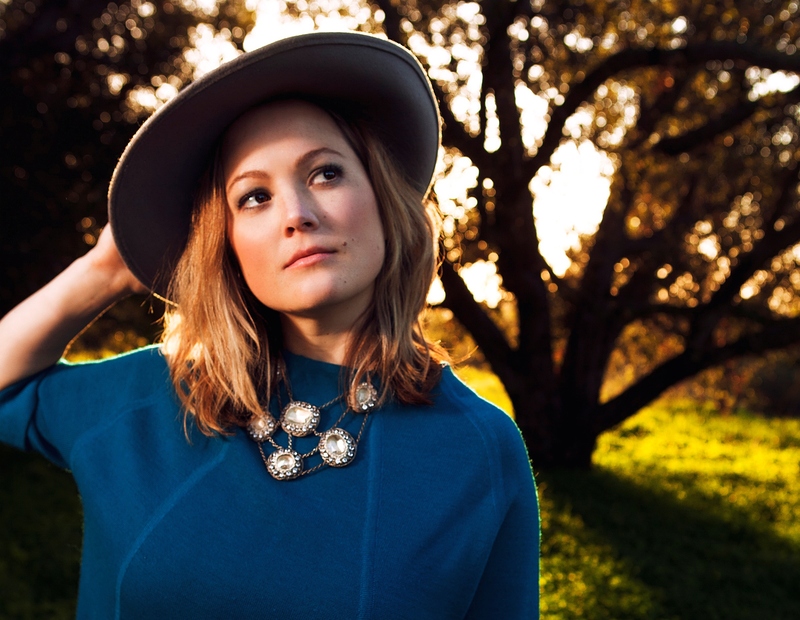 Sara Watkins (San Diego) – About a decade ago, I was college senior, nervously chatting with Sara Watkins after a Nickel Creek show in Atlanta. Sara’s brother Sean and Chris Thile, the other two in the trio of Nickel Creek, had each put out amazing solo records that I still frequently listen to today. So, I asked Sara the obvious question about her solo plans. “Well, I’ve got to write an album first,” she said. Watkins released that first solo album in 2009, which was self-titled album (AmazonMP3 & Spotify). Produced by John Paul Jones, the album was loaded with great songs, but it wasn’t wildly different than a Nickel Creek album (not a bad thing). On Tuesday, Watkins will release Sun Midnight Sun (AmazonMP3), which hit NPR First Listen last Sunday. This album, featuring guest appearances by Fiona Apple, Jackson Browne, Taylor Goldsmith (Dawes), Benmont Tench, and Sean Watkins, IS wildly different than a Nickel Creek album (still not a bad thing at all). More along the lines of progressive Americana, Sun Midnight Sun is beautifully produced, capturing the pieces of Watkins that I’ve loved for years while breaking her from the gentle mold of her past (as if that recent tour with The Decemberists didn’t already do it). Musically, this album is a feast and is without a bad song. Of note, is a rendition of Willie Nelson’s “I’m a Memory.” Listen here and then buy it Tuesday. 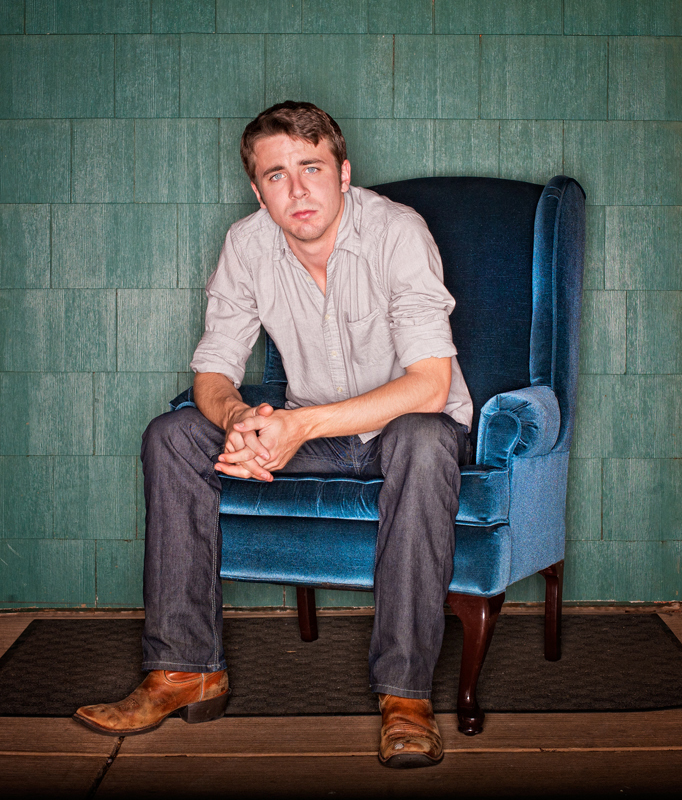 Joe Pug (Chicago) – As Justin Townes Earle mentioned to me a couple years back, there are few singer songwriters with writing as strong as Chicago’s Joe Pug. 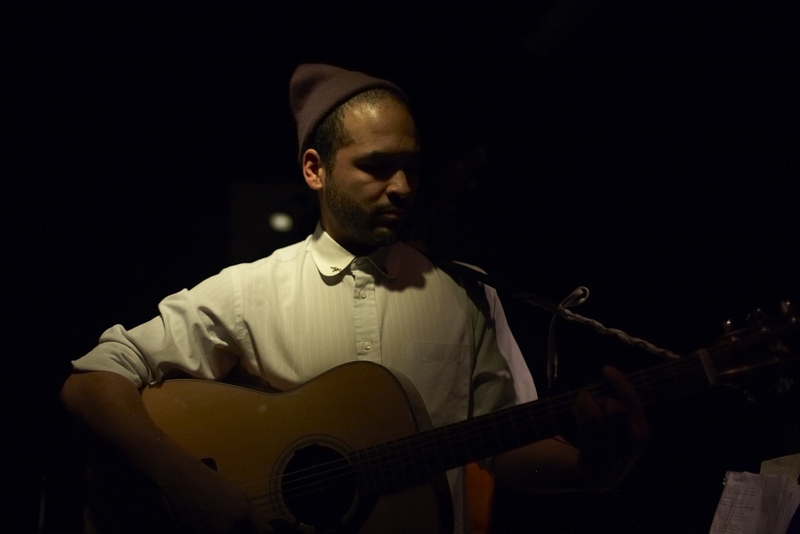 Pug released multiple EPs for free before Messenger, his full-length debut in 2010. In April, he released The Great Despiser (AmazonMP3 & Spotify), featuring a number of mellow tracks, similar in sound to most of the songs Messenger, but also a few tracks with a full band. “Silver Harps & Violins” is my favorite. 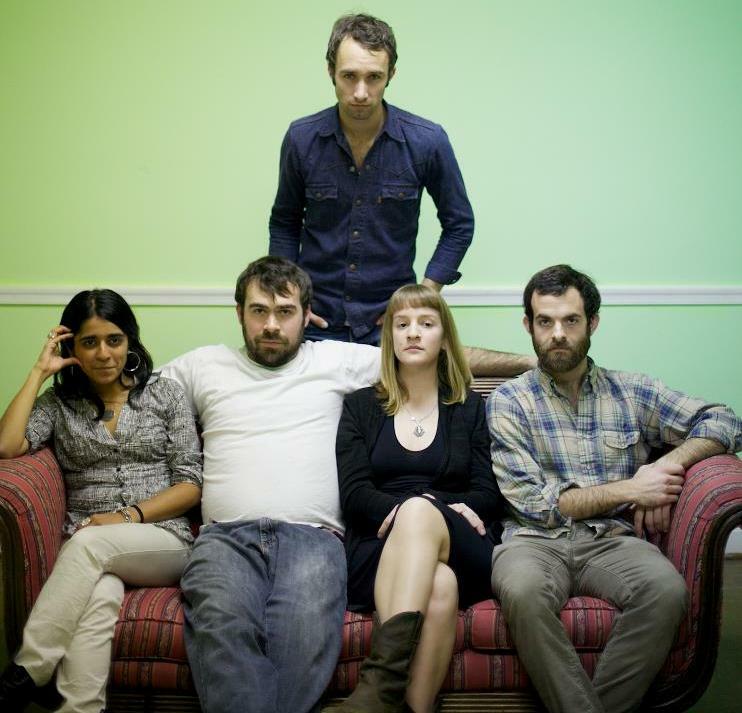 The Great Lake Swimmers (Ontario) -While Lost Channels wasn’t first record to come from Ontario’s Great Lake Swimmers, it was definitely the album that made them famous. One of the challenges for bands that skyrocket to stardom with the release of an album is their next will always be judged next to their previous. So here that goes…Lost Channels was absolutely amazing, with epic songs like “Palmistry.” New Wild Everywhere (AmazonMP3 & Spotify), the latest album from the band, comes pretty damn close to matching Lost. It’s an album I’ve been listening to over and over. New Wild Everywhere, which includes a few poppy Americana tracks, also offers songs like “Parkdale Blues,” “Ballad of A Fisherman’s Wife” and “On The Water” that represent that perfect Great Lake Swimmer sound that won the band acclaim from snobbier critics than me. Jus Post Bellum (Brooklyn) – Those of you that read this blog often will know that we talk about Jus Post Bellum a lot. Today, we’ve got news. In June, this grass clippings favorite led by Minnesota’s Geoffrey Wilson will formally release its debut full length album with a proper CD release party, but I managed to get the hands on an early copy (and you can too, because it’s already on Bandcamp). Typically, when an indie band releases a first album, it sounds like an indie band’s first album. However, Devil Winter was produced by Brent Sigmeth, who has worked with the likes of legendary rock bands like Nirvana and indie-Americana genius Andrew Bird. Sigmeth’s production captures the stunning minimalist sound that first caught our eye when we saw the band live (and asked them to play our winter warm up). “In From the Dark” and “Old Pine Box” are songs that are musically and lyrically top notch and will have this band working the festival circuit in no time. The Hill and Wood (Charlottesville) – The debut self-titled album (AmazonMP3 & Spotify) from Charlottesville’s minimalist indie band The Hill and Wood is one that was passed along by a friend. While the band’s sound waivers from the core genre covered here, tracks like “The Disciple” and “All’s Well That Ends” feature the kind of instrumentation and harmonies that we talk about all the time. With brilliant songwriting by Boston-native Sam Bush, the album is one that I’ve listened to quite a bit in the last month and has been a source for managing my occasional indie-rock cravings. Anthony da Costa (Pleasantville, NY) – In 2009, at the age of 18, Anthony da Costa was named to MSNBC’s “Top Five Up-and-Coming Young Singer” and a “WFUV’s New Artist to Watch” (sidenote: when I was 18 I worked at a call center). Now 21, da Costa follows two well-respected-by-well-respected-people-albums with “Secret Handshake” (AmazonMP3 & Spotify) WOW. This guy is polished and brings a variety that you don’t typically see from the young ones. The album’s title track and “Learning to Say No” are each beautifully mellow, while “Mountain Range” and “How Can You Love Me?” bring a twangy Ryan-Adams-esque rock to the record. 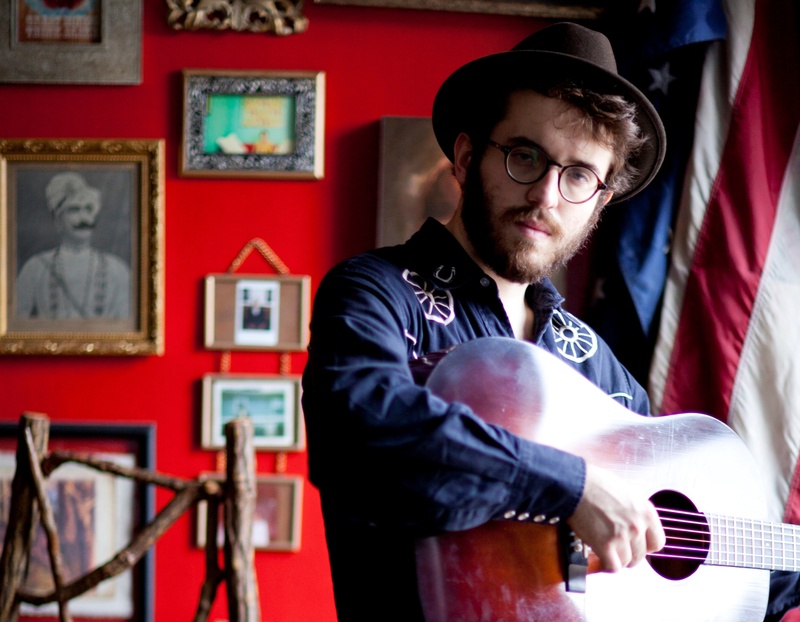 Brooklyn can catch him at the Jalopy Theater on Tuesday.